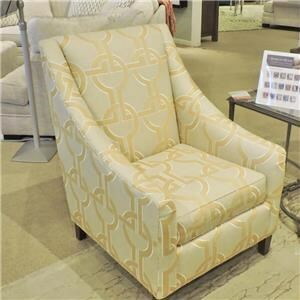 This arm chair can be adapted to your style and your space with our built-on-demand customization program. Choose from three arm styles for a chair that best matches your decor. 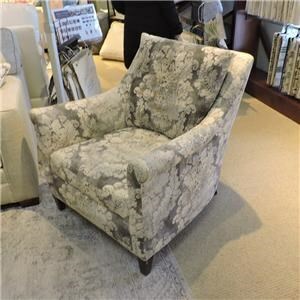 The chair is shown with rolled arm, but it is also available with track or flare tapered arms. 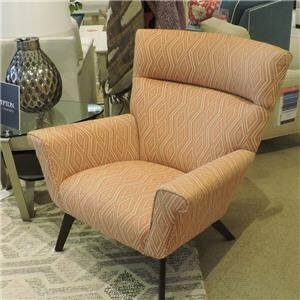 The Plush Customizable Chair with Rolled Arms by Huntington House at Belfort Furniture in the Washington DC, Northern Virginia, Maryland and Fairfax VA area. Product availability may vary. Contact us for the most current availability on this product. Padding & Ergonomics Ultra down cushions are constructed with foam, fiber, and feathers. This is a cushion with traditional tailoring and a soft feel. The Pure collection has clean and chic, flare tapered arms. Customize your look by choosing the arm style and picking the piece that fits your space. 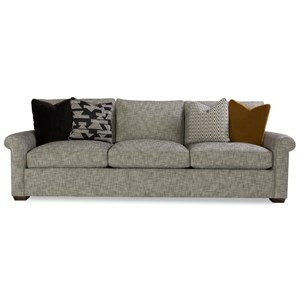 We offer a configurable sectional sofa to accommodate more people in rooms of any size and shape. The standard pieces in this collection are 41" deep with 24" deep seats. 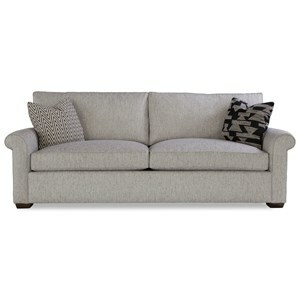 By ordering the Luxe model, you can lounge in luxurious comfort with deeper seats - an extravagant 28" deep! 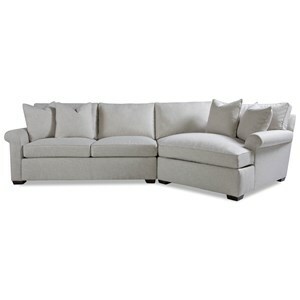 The Plush collection is a great option if you are looking for Casual furniture in the Washington DC, Northern Virginia, Maryland and Fairfax VA area. 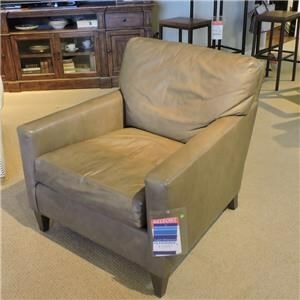 Browse other items in the Plush collection from Belfort Furniture in the Washington DC, Northern Virginia, Maryland and Fairfax VA area.